We’re bidding farewell to Retrovolve by getting angry at Nintendo (again), mocking Square Enix, and counting down the best ten DOS platformers. 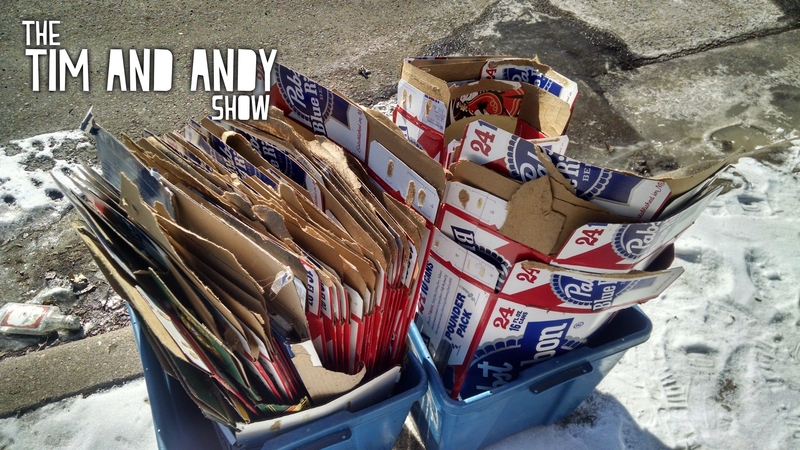 Find out why I’m promoting underage tobacco use and so much more in this final episode of The Tim and Andy Show! Thanks to all that have supported the show! We hope to see you at our new home. Stay classic! Why don’t kids love Sonic? Who is taking care of gaming history?